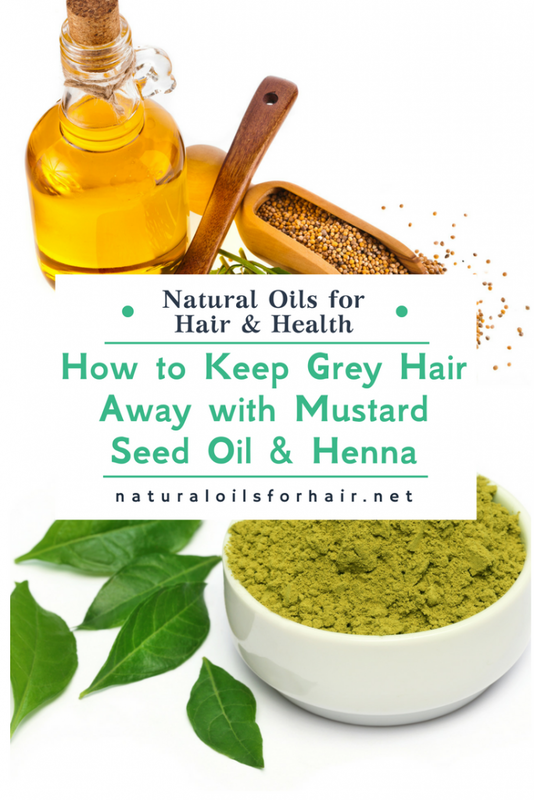 In my earlier articles about the benefits of mustard oil for Hair and How to DIY Mustard Seed Oil, I mentioned that mustard oil helps to combat grey hair when used with henna. 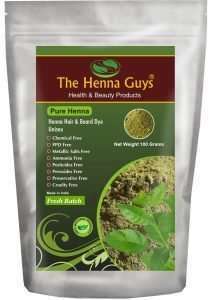 After some research and experimentation, I worked out a recipe using henna and mustard oil, which can help to combat grey hair naturally over time. 1/2 cup of mustard seed oil like Yandilla Australia Mustard Seed Oil and Uncle Roy’s Cold Pressed Mustard Seed Oil. Pour the mustard oil into a pan and bring to the boil. I used a wok because there was nothing else available. Once boiling, add the henna powder to it and stir in gently making sure there are no lumps. Once the mixture is smooth, leave to boil for about 20 – 30 minutes until the mixture starts to bubble. Turn off the stove and let the mixture cool for a bit, then strain through a cheesecloth or colander. Pour into a clean jar and store in a cool place. Below is a step-by-step visual of how I created the mix. It’s very simple and you don’t need to worry about stains. I washed everything afterward and it all came out. I filled a little jar with the mixture. I imagine it should last about 8 weeks. A good scalp massage 2 – 3 times a week. Leave in overnight and shampoo and deep condition the next morning. Use it for a hot oil treatment before shampooing and deep conditioning or as part of an oil rinsing process. I had mentioned earlier I will use the mustard oil with my next henna treatment but I think I like this method better. 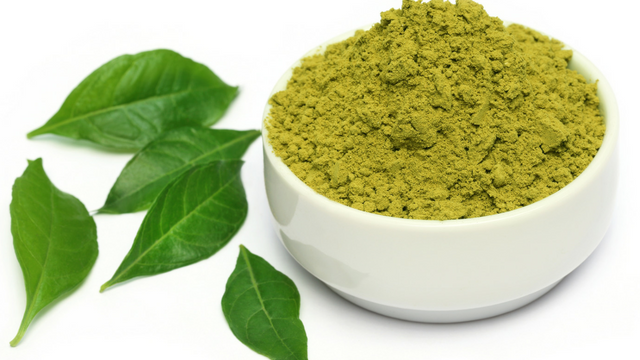 It helped stretch sessions between henna treatments. The recipe sounds great. I will definitely be giving it a try out! Please let us know how it works out for you and do check out the video too.